Barbary Macaque Awareness and Conservation (BMAC) is a small NGO with a very big mission, and we cannot do it alone. We welcome anyone who shares our passion for the nature and species conservation to join us. Here are some of the many ways that you can get involved. 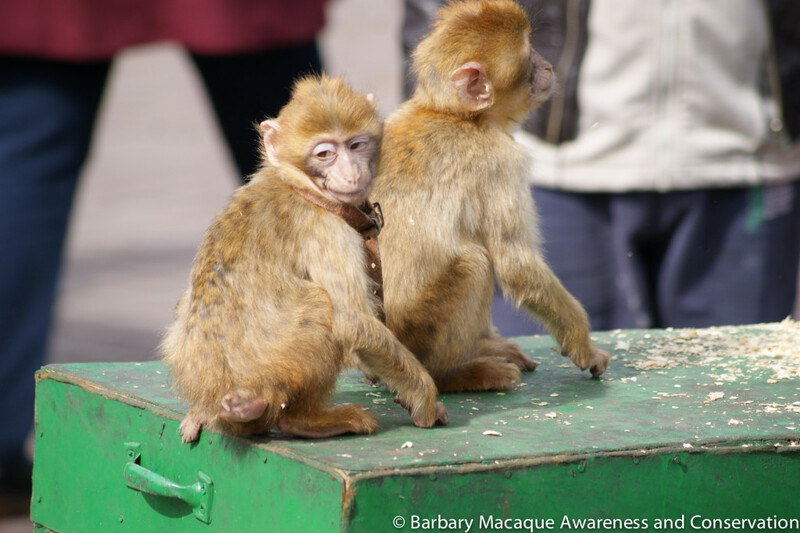 Explore www.barbarymacaque.org – a source of information, stories, publications and photographs on our programmes on how to protect the Endangered Barbary macaque. You can also subscribe to our newsletter and download free resources. You can print and distribute our flyers in your local area and amongst your friends.This will help us to raise awareness about the Barbary macaques and spread the message. You can follow us on Facebook, Twitter, Instagram and Youtube. NEVER have your photograph taken with wild animals, including Barbary macaques. Instead, support other types of entertainment such as acrobats, dancers and street performers. This sends a message to the monkey handlers that the use of endangered animals for tourism is not only undesirable, but also unethical. Please do not buy a macaque to rescue it, because this will contribute to the demand. The seller does not care why you are buying it, and he will then purchase more animals to take its place. This means that despite your good intentions, you will actually have contributed to the continuation of the illegal wildlife trade and at least one other monkey will be taken from the wild. 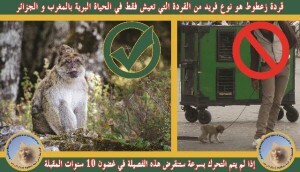 If you see a macaque that you are concerned about on the streets of Morocco, you can report it to us so that we can take appropriate action. If you wish to remain anonymous, you can complete this survey. Please give us the exact location of the macaque so that we can take action quickly. Alternatively, you can send us a message by email at bmacaque@gmail.com, or through our Facebook page. We will then report the presence of the animal to the local authorities. There are many ways to help us raise funds for our work. You can donate your time through personal fundraising pages and events, or join one of our upcoming crowdfunding campaigns and promote it on social media. Feel free to contact us at bmacaque@gmail.com if you have any ideas or want to discuss exciting fundraising schemes! Your donation makes a difference in the lives of people as well as Barbary macaques, helping us offer sustainable livelihood and health programmes in local communities. By making a donation today, or becoming a member of our association, you can make a real difference. You can also donate to us at no cost to yourself through easyfundraising. Find out how here. Would you like to donate your time? We are currently searching for volunteers all over the world. We created an Amazon wishlist that is regularly updated with items we need for our work in the field. This ranges from binoculars and walking boots to memory cards and water bottles, and every item really helps. Adopt a Barbary macaque group or be a conservationist for a day… there are many ways to support our work!